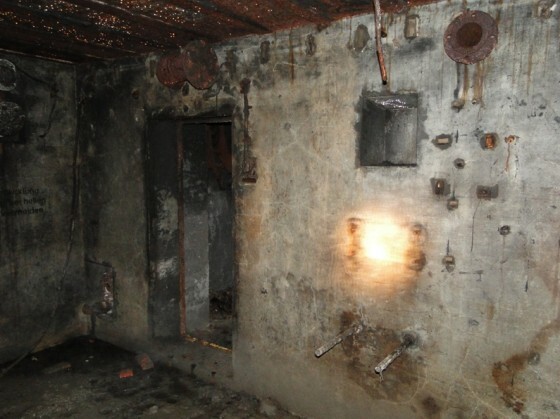 A Luftwaffe Flak bunker L 409 was discovered this monday in Stp Hundius, Oostende, Belgium. A few years ago, I [pierrot] was proud to announce on the forum that I found a surviving L409a in Belgium (Stp Blücher III, in De Haan); now I also have found its little brother: a L409. More info via the Axis History Forum. Is the site of MKB Hundius accessible for the public now? To my latest knowledge a big part has been covered with sand, pending a decision for the future of this site. But it looks it will be a positive future.